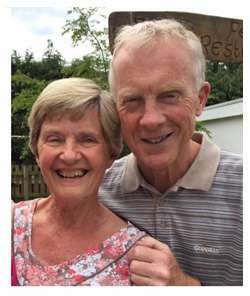 Margo and Duncan Cursiter have a wide experience of running congresses across the East of Scotland in Berwick, Dunbar, Edinburgh, Glenrothes, Dunfermline and Montrose. Duncan is a National Tournament Director with experience in Internationals and SBU events. Margo teaches bridge classes and with Duncan’s help often has over 40 participants in her classes. Enjoyment is the main feature they now aim for in their own play, congresses they run and classes they instruct. Thursday the 28th of November 2019. Tuesday the 7th of January 2020. Thursday the 13th of February 2020. There is no supplementary charge for single accommodation, and bridge players without partners are most welcome - as are non-playing spouses or friends along to offer support! Details about all of our activity breaks are readily available - either download a copy from this section, ask for them during your stay, or just telephone the hotel and ask us to forward a programme for whatever activity you are interested in.